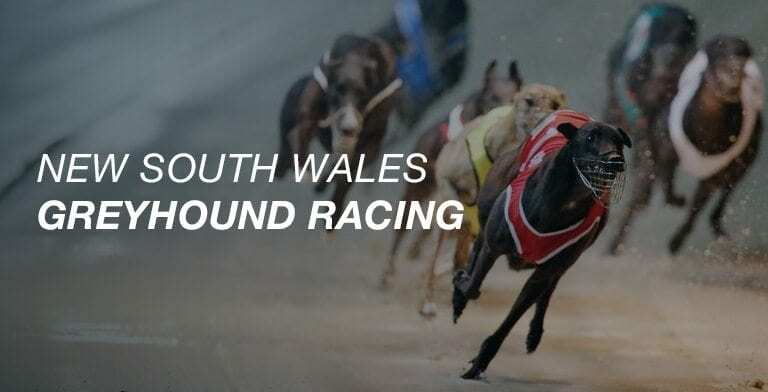 GRNSW Inquiry Panel have this week confirmed that former NSW greyhound trainer John Vanderburg has been warned off all tracks for a period of two years following a NSW Court conviction for possessing prohibited drugs. Vanderburg was convicted in Sydney’s Downing Centre Local Court in March of this year for possessing Pentobarbitone and Testosterone products at his registered kennel address in NSW. Those charges stemmed from an April 2017 NSW Police raid on his Yarramundi property. The raid received significant mainstream media exposure which was noted by GRNSW Stewards. In May 2017 GRNSW cancelled Vanderburg’s greyhound trainers licence, but it was not until the conviction was confirmed in the NSW Local Court that GRNSW launched an inquiry in to to the matter in March 2018. The purpose of the inquiry wads to establish if Vanderburg should face further action under Australiian Greyhound Racing Rule 95(8)(a). and/or prejudicial or contrary to the interest of GRNSW”. GRNSW Stewards allege that Vanderburg did not respond to multiple requests to make a submission on his own behalf. The outcome of the inquiry being that GRNSW consider “Mr Vanderburg’s participation or association with greyhound racing would be detrimental to the proper control and regulation of greyhound racing”. Considering Mr Vanderburg’s licence history and that he does not currently hold a licence, the GRNSW Inquiry Panel determined to warn Vanderburg for a period of two years.